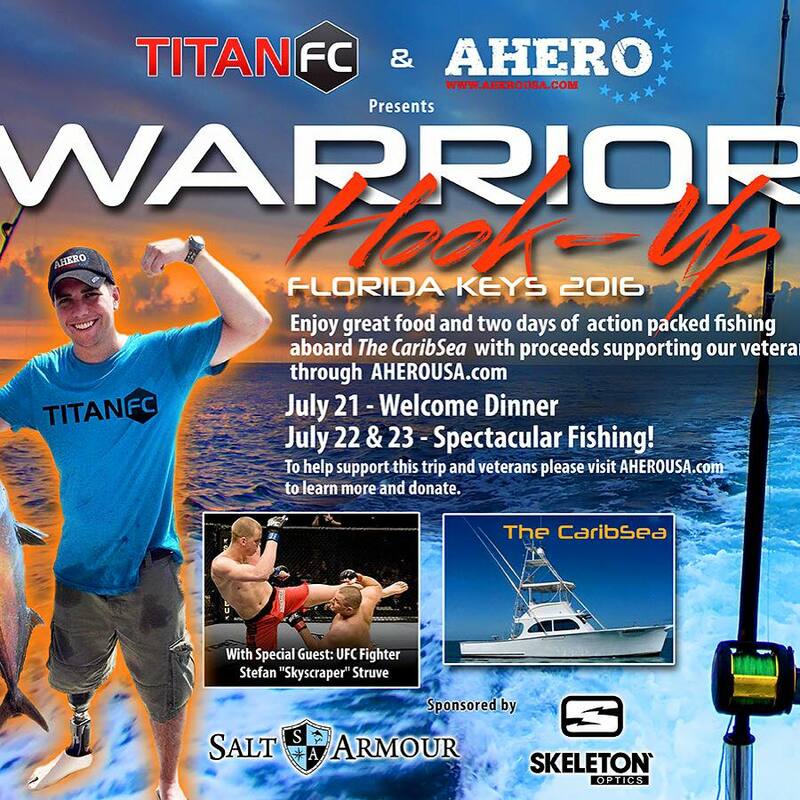 Fortunately, following a successful fishing trip the Titan FC organization along with AHeroUSA.com sponsored for our wounded warriors, McMahon took time to chat with MyMMANews’ own, Adam Crist to talk about the trip, the card and so much more! 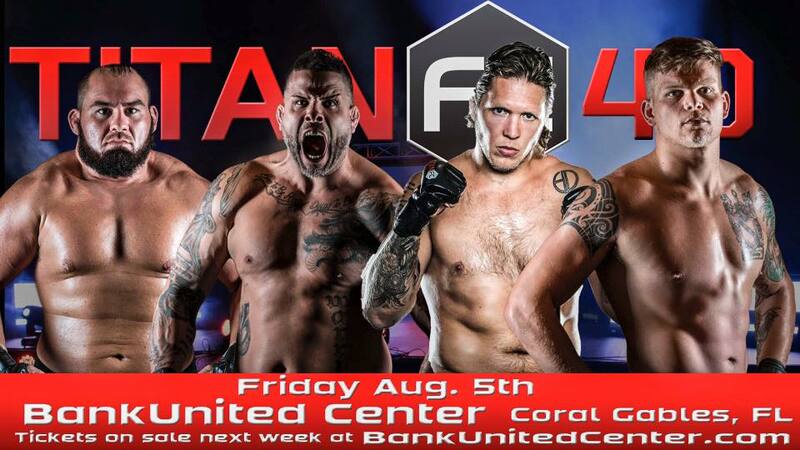 Tune in to learn more about “Warrior Hook Up” and this weekend’s stacked Titan FC 40 card. Learn a little bit more about the program, how it helps our nation’s heroes, all while finding out about one of the best fight cards the Titan FC organization has ever put on. Find out how you can help contribute to the great Warrior Hook Up program and possibly make a difference in the life of one or more wounded servicemembers. Fishing has been proven to be a therapeutic and relaxing time for many. Currently studying Broadcast Journalism at Wilmington University, Adam’s passion for the sport only grows stronger when a fighter’s voice can be heard. He thrives on asking detailed questions to inspire the thoughts behind the punches in hopes that each fighter can find their proper justice. 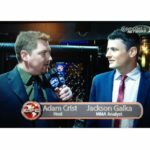 Specializing in pre and post fight interviews for MyMMANews, Adam strives to keep the fight fans up to speed with the most recent and authentic MMA news possible. He is Co-promoter of Delaware’s premier kick-boxing and Muay Thai organization, IBF Promotions. Recently he has also accompanied MMA organizations Global Proving Ground and XCC as Co-host and ringside commentator.